Ever wondered about the *real* origin of the Aran sweater? 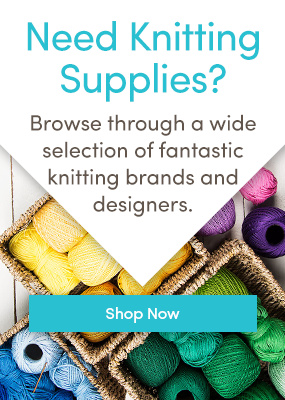 Knitting Wars: Addi vs KnitPro? Can you machine-wash handknit clothes?